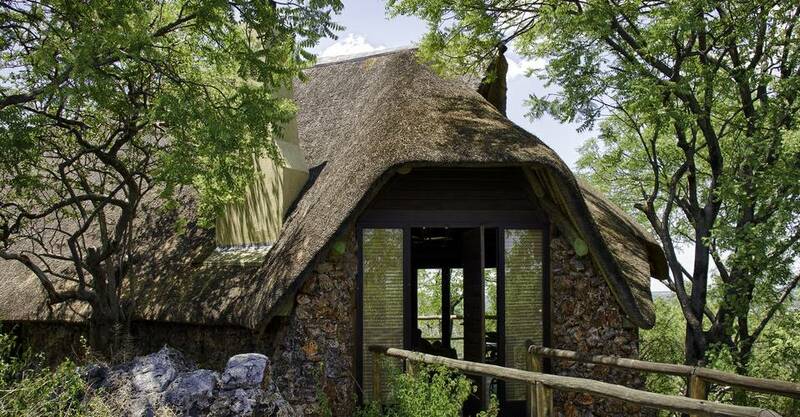 Little Ongava is probably the most exclusive safari lodge in the Etosha area. 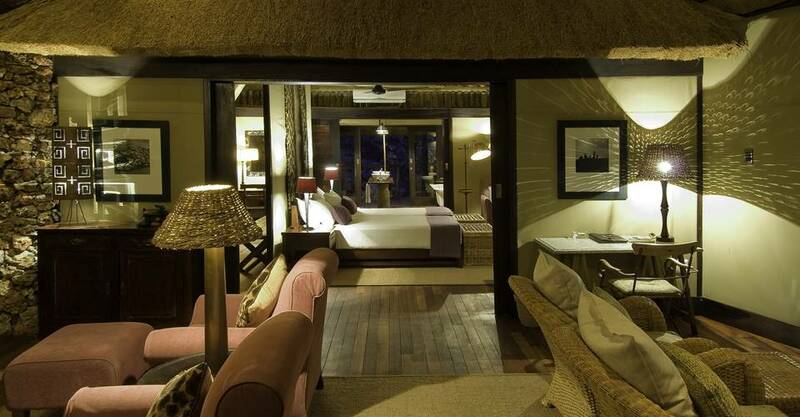 Little Ongava offers a unique experience for discerning travellers. There are only three spacious luxury chalets. 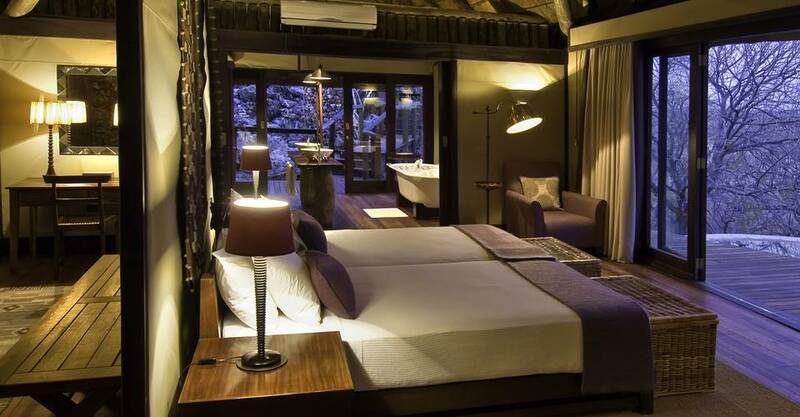 The Chalets are on a rocky outcrop and overlooks an active waterhole. 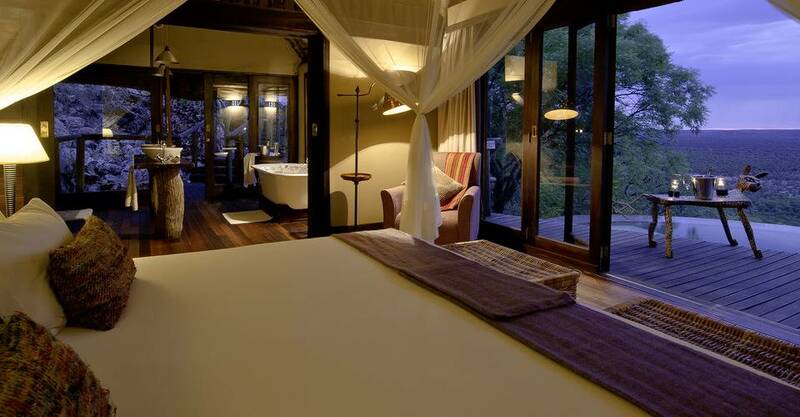 Little Ongava has known for the panoramic views that guests enjoy the privacy of their cottage. 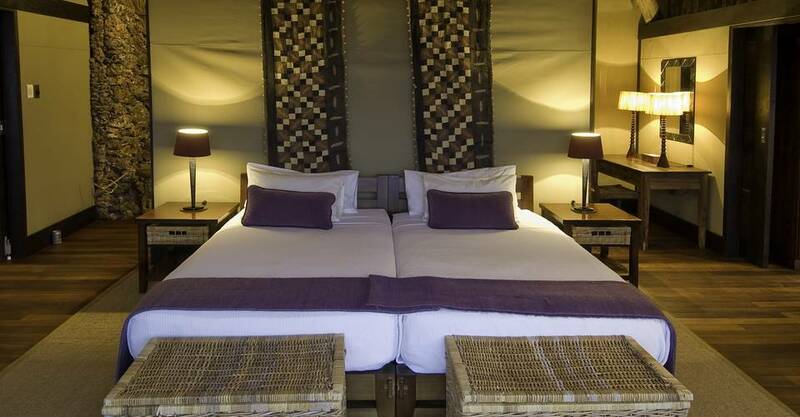 With a maximum of 6 guests, Little Ongava is all about exclusivity and personalised service. 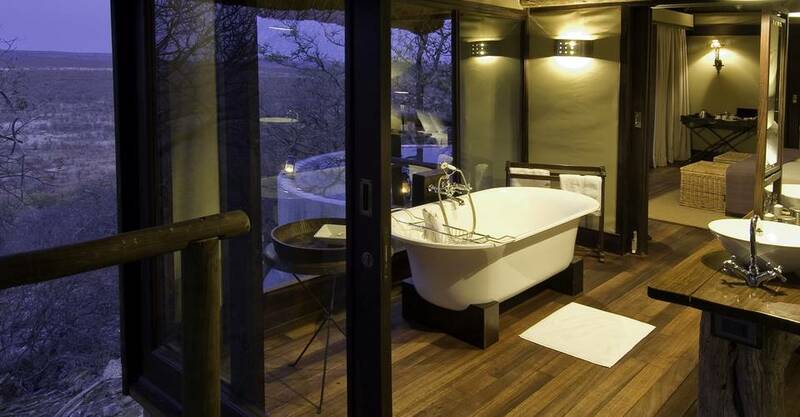 Each unit has its private plunge pool, a sala to spend a lazy afternoon and en-suite bathroom with an indoor and outdoor shower as well as a bath with a view. 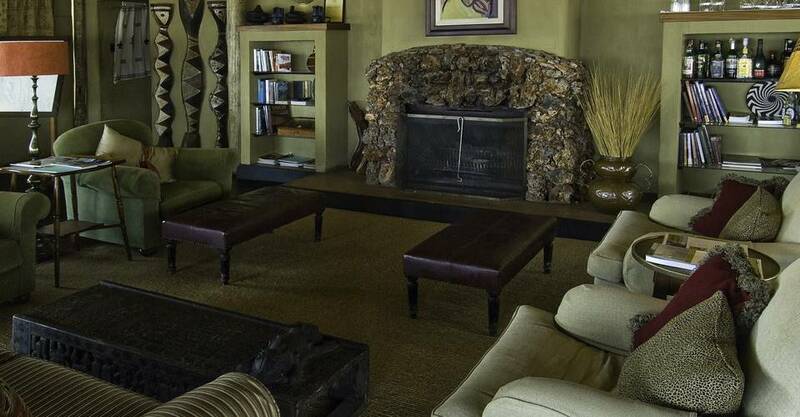 The communal dining and lounge area share the beautiful view over the bush and waterhole where you can enjoy a delicious meal under the stars. Activities at Little Ongava revolve around both day and night game viewing, visiting hides at various waterholes and game drives into Etosha as well as in Ongava. The hide at the lodge’s waterhole provides excellent photographic opportunities for the avid or recreational photographer. There are three Private luxury units. The units have an Indoor and outdoor showers. 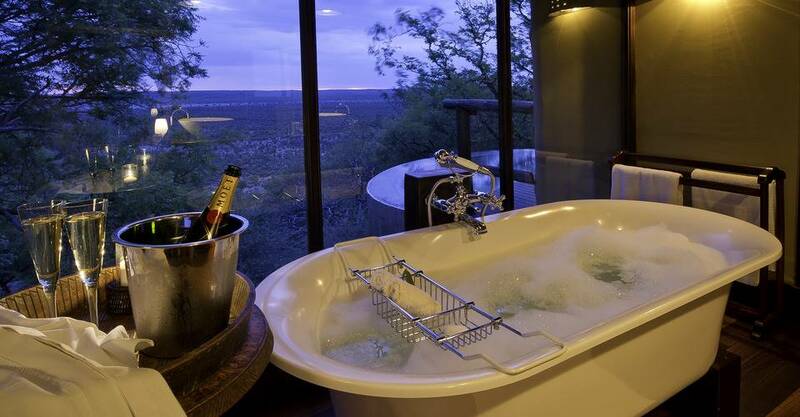 The Bathroom inside the units come with a stunning view. You can relax in your Private plunge pool. You can enjoy the Tea and coffee making facilities. The Sitting room has a private viewing deck. There are Hairdryers in each unit. Soap, shampoo, body lotion, torch and insect repellent is provided inside each unit. In-room dining is an option. There are a Bar fridge and safe in each unit. 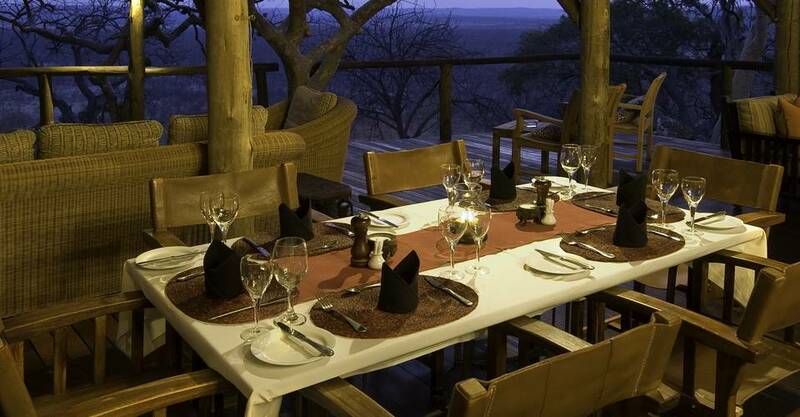 There is a Dining area with an exquisite view over an active waterhole. You can embark on Morning and afternoon game drives in Etosha. There are few things better than morning and afternoon game drives in Ongava. Enjoy the guided Nature walks in Ongava. 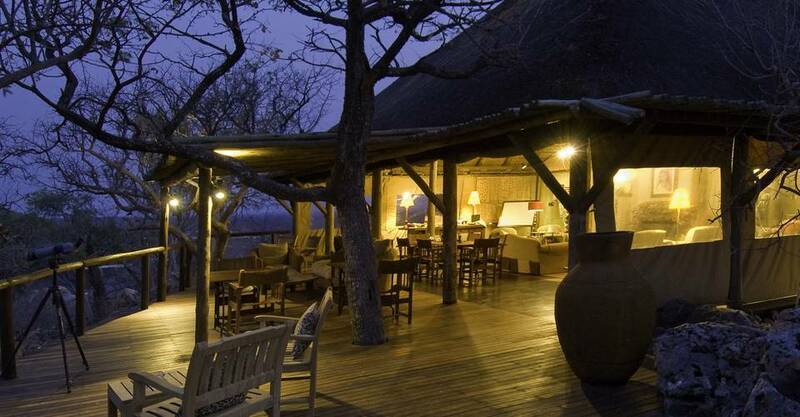 You can also explore the Night game drives in Ongava. Only applicable to FI basis, not on DBB basis. The group size of a booking is not a default guarantee for exclusive use. If guests want to have a gaurantee private vehicle and guide, please book and change accordingly. Little Ongava does not have its own private vehicle. Private activities at Little Ongava are on request and subject to the availability of the other private vehicles on the Reserve. Private vehicle only bookable for consecutive days of entire booking. Ongava cannot accept a reservation request for a private vehicle activity on DAY 1 and then again on DAY 3 (DAY 2 might be fully booked). This negatively impacts the Lodge scheduling the guides, resulting unsatisfactory service. The pilot/guide rate includes accommodation, all meals, park fees, laundry and all local drinks* – excludes premium imported brands and champagne. *Guide/Pilots/Hosts drinks are only included when they are working i.e. physically hosting their guests. Any other consumption is for private use/own account, irrespective of number and types of drinks. Must be settled directly in camp before departure. Note that the pilot/guide accommodation available at most of our camps is not of the same standard as guest rooms and usually compromises of twin rooms which may be on a shared basis with other pilot/guides. For gauranteed single room use, double guide room rates applies. 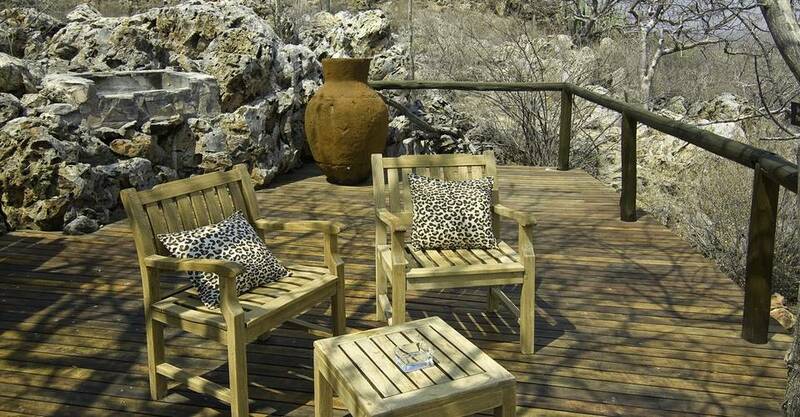 Best luxury safari in Namibia.